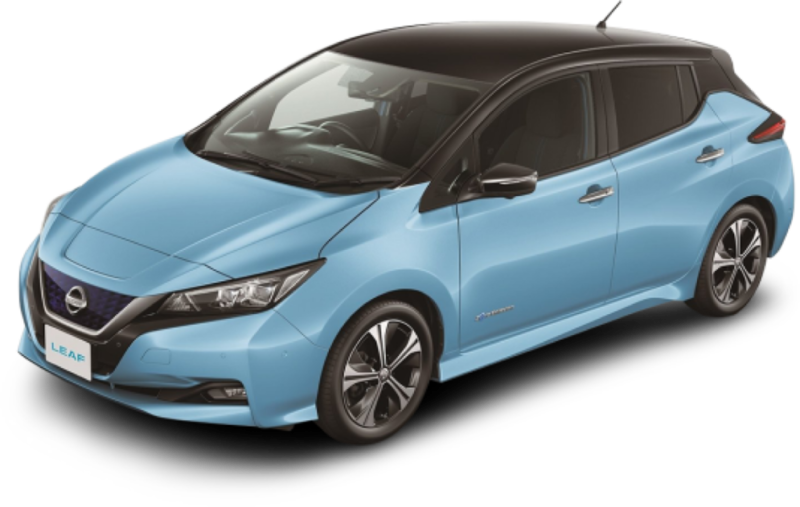 Browse our range of EV or hybrid cars, and pick your favourite. You’ve found your dream electric car. Now it’s time to get in touch with the Evee team. Just click ‘Enquire now’ and with just a quick call and an email from one of our Evee Gurus, you’ll be ready to take charge. You’re perfect the way you are. But just in case you’re pretending to be someone else, your Evee Guru will ask for some documents, like a copy of your driving licence, and a proof of address. Once you’re totally happy with the scheme and everything’s checked out, we’ll send over your agreement to sign. This will explain all the boring bits in full. For us to deliver your new car, we’ll need you to be fully insured on the vehicle. This has to be fully comprehensive, in your name, and 100% ready for the day you receive your car. Once you’re insured, and all the paperwork is out the way, you’re ready to take charge. We’ll arrange a time and a place that works for you before heading your way. If you’d prefer, you can also pick your awesome new car up from Evee HQ in Hammersmith, London. Pop in for a brew too if you’re parched. With our unique Flex scheme, you’re fully covered for things like MOT, servicing, brakes & tyres. And all Evee cars are covered by a 5-year warranty giving you total peace of mind. *Up to £750 fitment. If your charger can’t be installed or you don’t want to pay the difference, we will happily refund your down payment and cancel your order.